We're kicking off 2015 in style over at the Franchise Focus. Co-Host Graham Chapman talks athletes in franchising with Michael Stone and Stan Friedman, Co-Founders of the Pro Athlete Franchise Initiative - an IFA sponsored group connecting athletes to franchising. 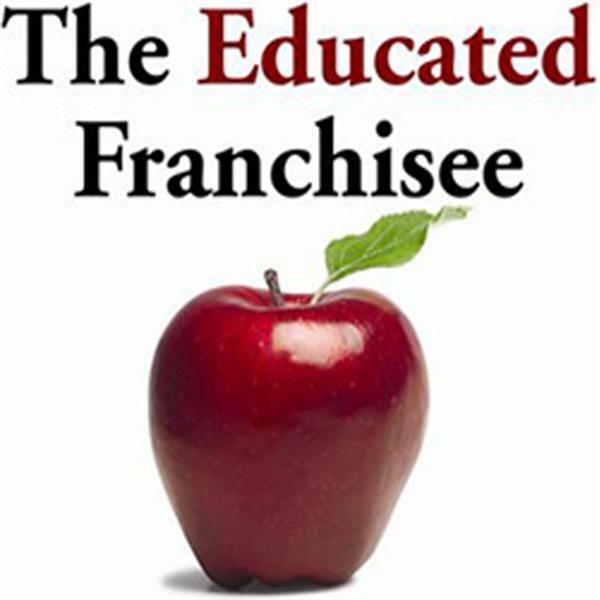 Listen in as Stone and Friedman share how PAFI is cultivating an ecosystem of education, research and interaction to make the jump to franchising easier for athletes.